Nine year old Amir (not his real name) was the light of my life for my first two years in the real world of jobs and independent living after high school. Working as his school resource worker/classroom aid, he’d turn those giant brown eyes and cleverly mischievous grin on me, winning me over again and again. Amir was my introduction to the puzzling and enchanting world of Autism. So distant. So close. He was a perplexing joy. Moving on from that role and more deeply into my young adult life of jobs, relationships, and family found me touched at every turn by his freely shared delight. Twenty years later, with my aide role far behind me, I think about Amir so often — his twirling fingers and spontaneous giggle (If I could have read his mind and bottled up whatever it was reduced him to in-his-own-world laughter…); his deep love for Raffi’s “Baby Beluga” and his abhorrence of all things book related; his passion for running, running, running. I’m better for having him in my life. A better mom, friend, listener. I knew it then. I know it now. Autism research has traversed continents, countless studies, and medical practices since I sat in Amir’s classrooms. We’ve heard about the “Autism Spectrum,” and we’ve had the opportunity to learn, from great minds and young children alike, that this “disorder” is as profoundly beautiful as it is perplexing. 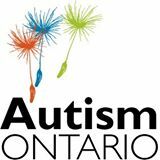 In honor of Autism Awareness Month, we give a shout out to some of our receiving charities, knowing that behind every organizations’ name there is a small army of loving, energetic, and determined folk who are giving their heart and soul to ensuring that children and adults with Autism enjoy dignity, freedom of expression, and inclusion as we all make strides toward understanding their complex minds. 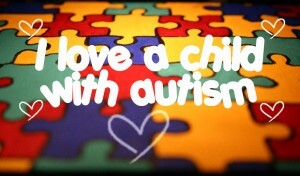 Looking For One Way to Acknowledge Autism This Month? Receiving gifts from $100.00 (Welcome on board, Autism Society of Newfoundland & Labrador! ), all the way up to $40,000.00 in a few short years of being part of our program (Autism Speaks has been with us for a good stretch! 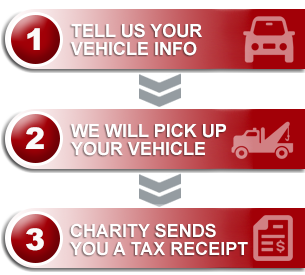 ), our Autism honoring charities are a mindful choice as you consider vehicle donation. 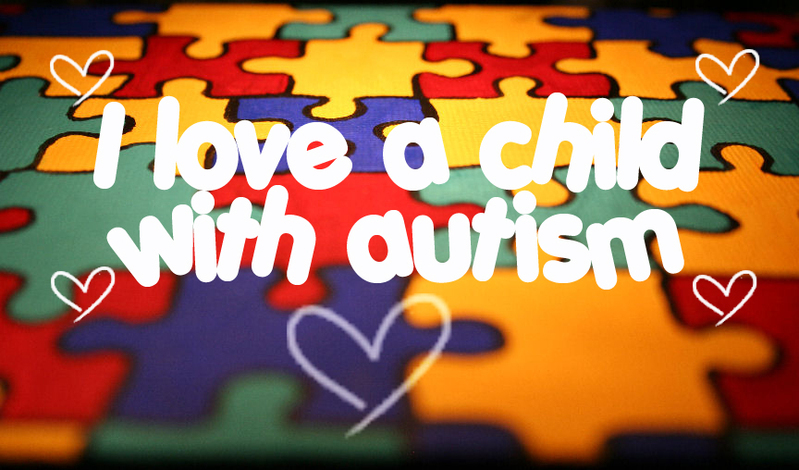 In the course of time I had the privilege of working with other autistic children and adults. Each taught me something of wit and intellect and patience and goodness. From M who would patiently stare me in the eye until I got the so-subtle joke he was willing me to catch on to (Sorry, M! Sometimes I just don’t think that quickly! ), to C who had my mind racing to keep pace with her busy busy hands and fast-as-lightning feet, and right back to Amir.